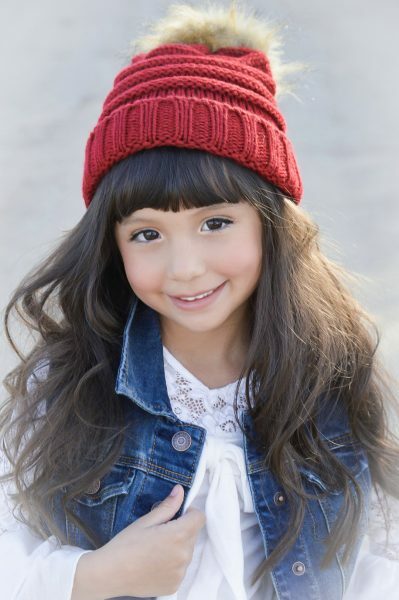 Five-year-old Alessandra Renee Marquez is a professional child model from Los Angeles county, California. She is 47 inches tall. She celebrates her birthday yearly on August 11. Alessandra has been a brand influencer since she was just a year old. 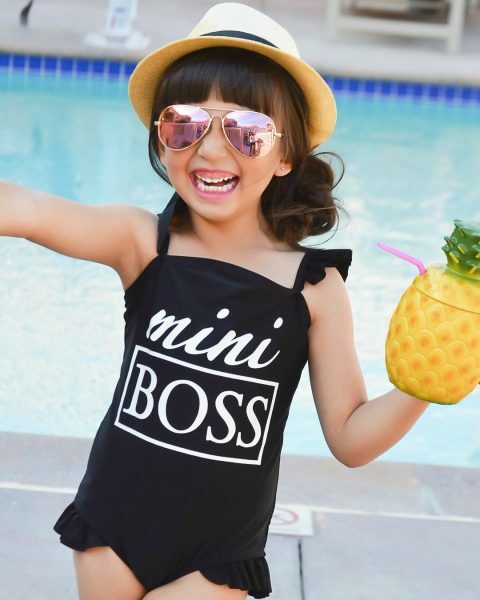 Since then, she has advertised for and represented several brands like Little Cosmetics, Little Jadore, Lil Choco Pink, Cutie Patootie Clothing, Distroller USA, Flap Doodles, Joyfolie, Kids Dream US, Lips Macker Brand, OMG Accessories, Nina Kids shoes, Glitters Girls, Guide Craft, KIDBOX, Petite Adele and so on. Recently, she walked in LA Fashion Week 2019 for highly established designers Nancy Vuu Couture and Johanna Hernandez of Glaudi Bridal. These shows were such a great experience for the five-year-old. Her favorite accessories are earrings, big bows, mini backpacks and purses. Her favorite color is Pink and if she could, Alessandra would sleep in a dress! Walking in her very first Runway fashion show at the age of 4 modeling for Itty bitty Toes remains her most memorable day on this journey. 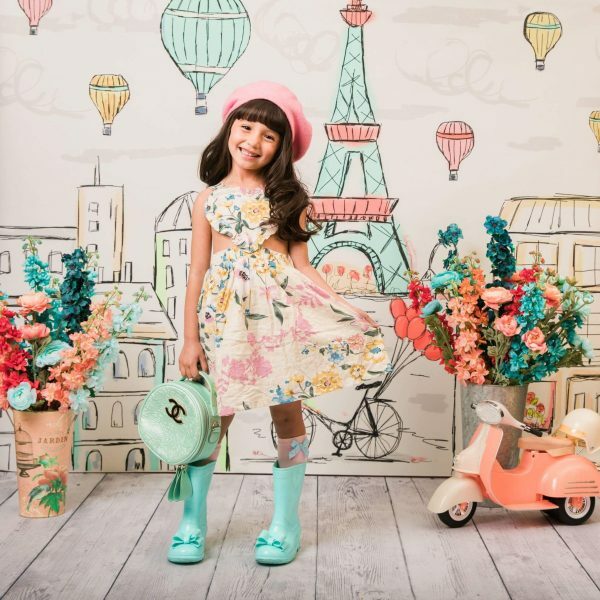 Asides modeling, Alessandra loves dancing, painting, playing Go Fish cards, creating things from Playdoh and slime, twinning with mom and cooking. She currently also takes Dance and Gymnastics classes. Alessandra knows she is special simply because God made her in his image and because she has a very lovely family where she happens to be a big sister to the world’s best lil brother, Maxim. For an all-expense paid trip, Alessandra would love a Disney cruise or Disney’s Aulani Resort in Hawaii. In the future, she would love to be a teacher. 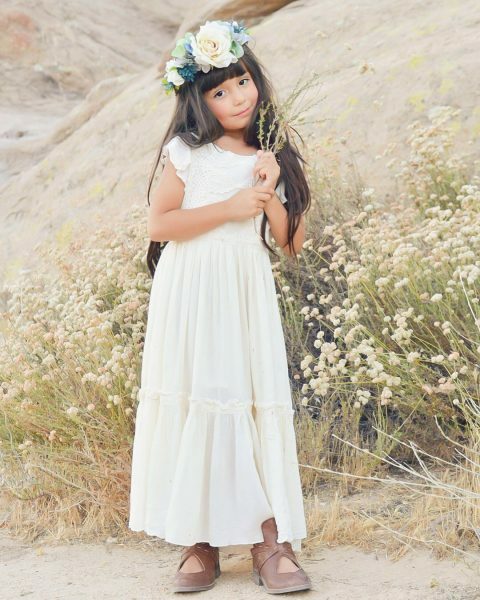 Visit Alessandra’s Instagram account @babyalessandra3 for photo and wardrobe credit. Alessandra is a damsel, so proud of you girl .